at City Dance Studio, 4411-29th Street. Sadok translates to Orchard and the seed has been planted. 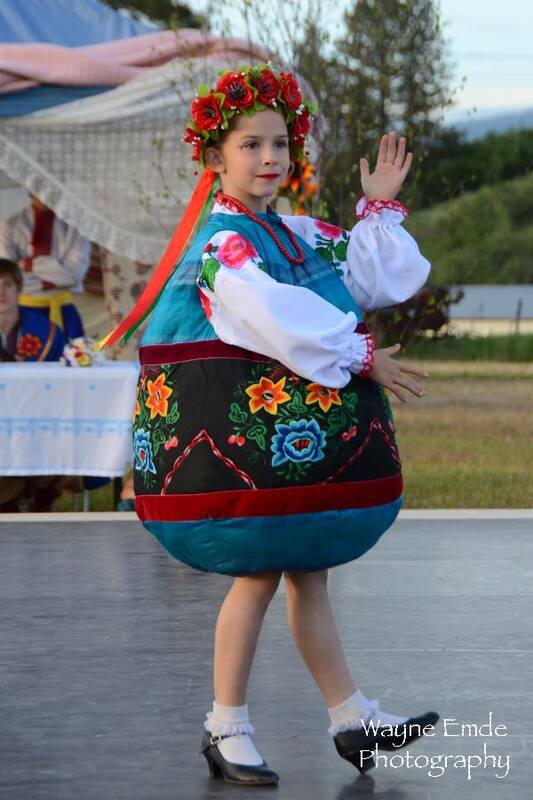 Since their very successful start in 1999, they have continued to spark their audiences with colourful and exciting performances wrapped in the lovely tapestry of their Ukrainian Canaddian Heritage. The Ensemble prides themselves on being a community involved group and have happily performed for many local Charitable organizations. Nestled in the heart of the Okanagan Valley - Sadok is celebrating performing for the world for 14 memorable years. The Okanagan has become famous for their beautiful orchards (especially apples). Sadok is sure to add as much grace and beauty to the Okanagan Valley as the orchards themselves. The dancers range in age from 3 to adult. Lead by Artistic Director, Andrea Malysh. Andrea is founder and Past - President of Sadok and along with her great energy she brings with her extensive experience. Sadok....where friends meet and become family! 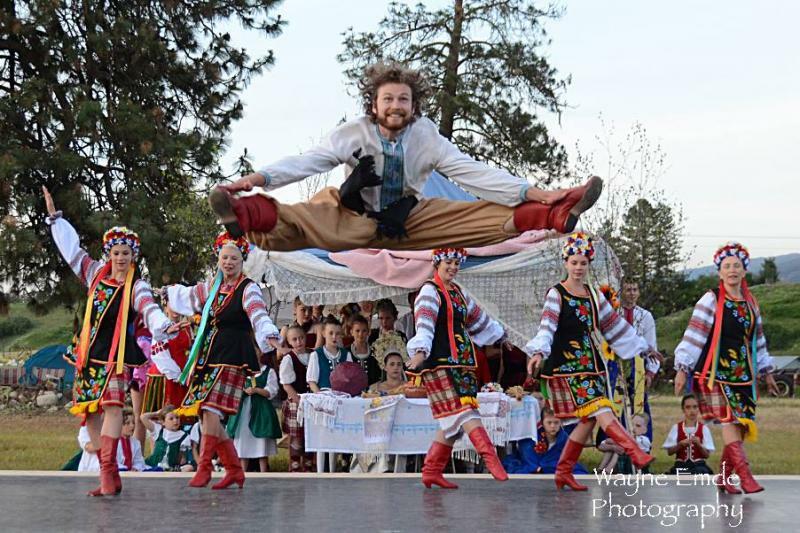 Copyright 2019 Sadok Ukrainian Dance Ensemble. All rights reserved.